My great grandfather George Henry Lever and his wife Maud ran this pub in the early 1930’s. 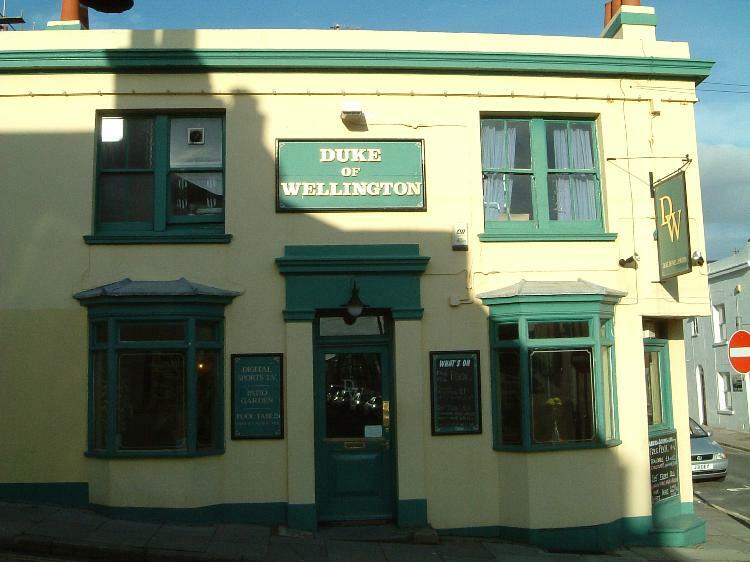 This pub was closed for two months in January and February 2006 for a comprehensive refurbishment. It now has a garden area and a number of advanced energy saving initiatives. It was announced in the Argus this week (w/e. Sun.27/02/11) that Barbara, the former landlady, had passed away. 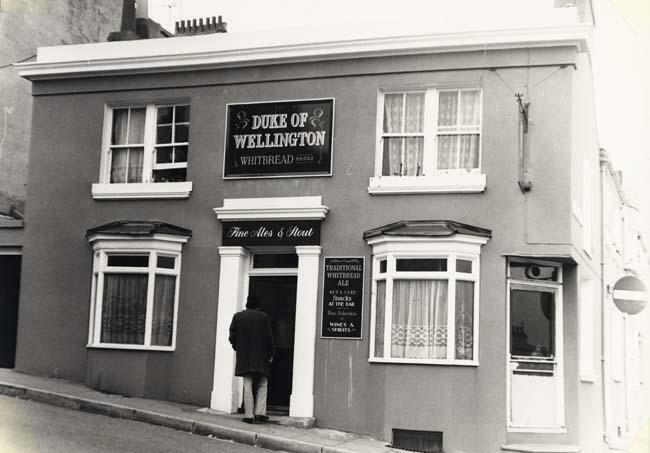 I have used the ‘Wellie’ a lot through the years and remember her as very cheerful person- a great licensee! My Nan Lottie Gilbert ran the pub with Sid in the mid 60s, there used to be a film studio nearby and some of the actors would drink there. We would welcome more information and photos! PS And please let us know if we’ve got anything wrong.